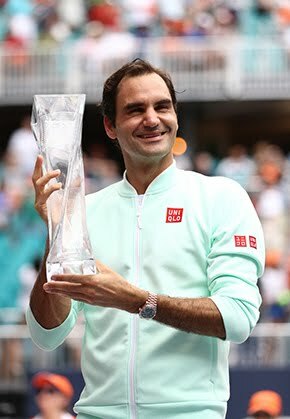 Never satisfied with a loss, Roger Federer expressed disappointment after falling to Novak Djokovic in the BNP Paribas Open final for the second straight year on Sunday in Indian Wells. The World No. 2 also reminded us that the secret to his longevity in professional tennis may very well lie in his short memory after a defeat. 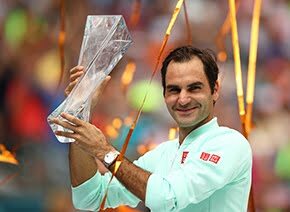 “I’m not going to look back on that match, on that moment very long,” Federer said after accepting his runner-up trophy. “That will be forgotten probably in 25 minutes or so. “When I walk out of here, I will be like, ’It was a good tournament.’ I had a great run, a good start to the season, and wished and hoped I could have won today. Novak was tough and he played very well. He deserved it, and I will respect that." Djokovic tied Federer as the most successful player in tournament history, capturing his fourth Indian Wells title with the 6-3, 6-7(5), 6-2 win. But Federer did not surrender without a fight. Down a set and a break, he played a masterful point with the Serb serving at 4-3, 30-15, leading fans to rise out of their seats in appreciation. With the crowd at his back, Federer claimed his first break to knot the match at 4-4. After taking advantage of three double faults from Djokovic in the tie-break to force a deciding set, even Federer thought he might have turned the tide for good. “I was getting the upper hand from the baseline,” he said of the momentum shift. “I was making every return, first and second serve, so overall it was the perfect thing to happen. That's why I'm even more disappointed that it ended up finishing the way it did. For me, it was totally against the way the match was going. 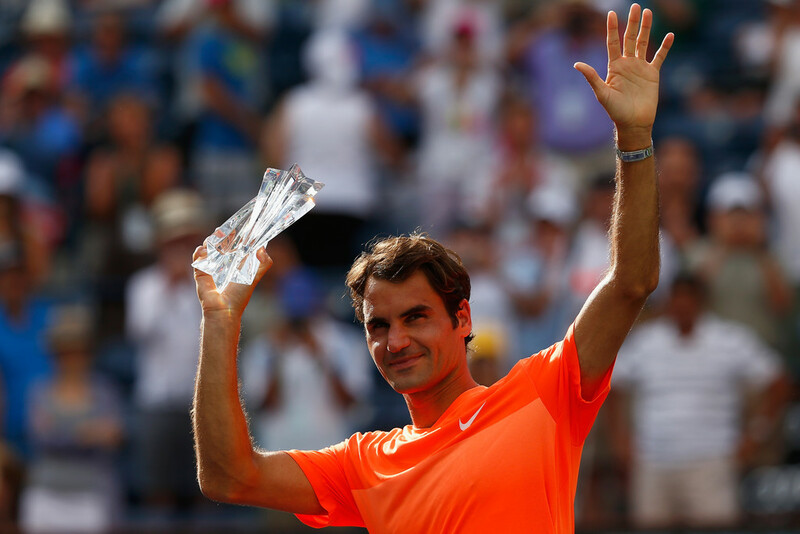 “My best spell was midway through the second to midway through the third set,” Federer said. “It was disappointing to let it slip away. With his memory wiped clean as he exits the gates at the Indian Wells Tennis Garden, Federer is moving on to his next challenge: clay season.